Peru provinces and cities are part of the administrative divisions of this South American country.Peru is divided into several provinces which are actually part of particular regions in this country. There are major cities of each region and provinces as such. All these divisions are made for a better administrative system of the country. Peru provinces are the part of the several regions that the country is divided into. These provinces are again divided into several districts. 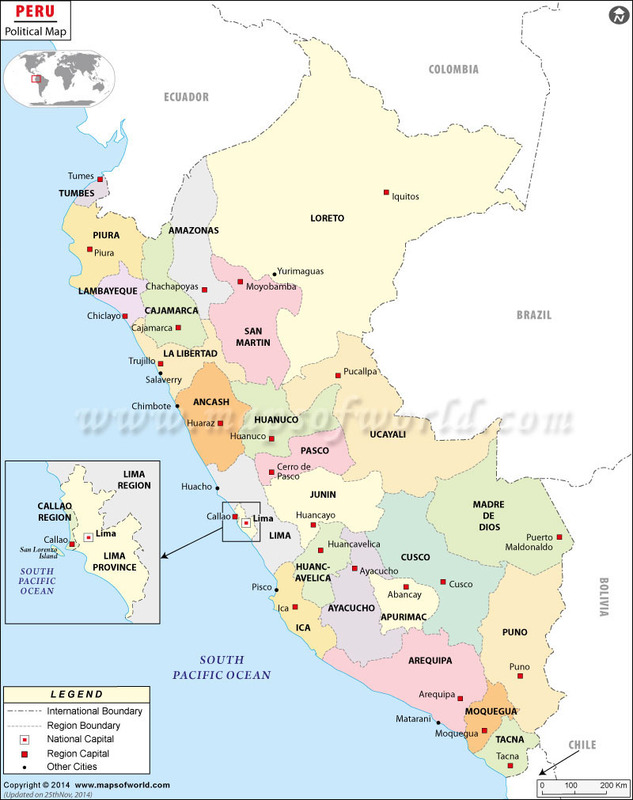 In Peru there are twenty five regions that have altogether one hundred and ninety five provinces. But the Lima Province does not belong to any region. The provinces are again subdivided into several districts. Most of the provinces have at least eight districts though some have less or more than this number. 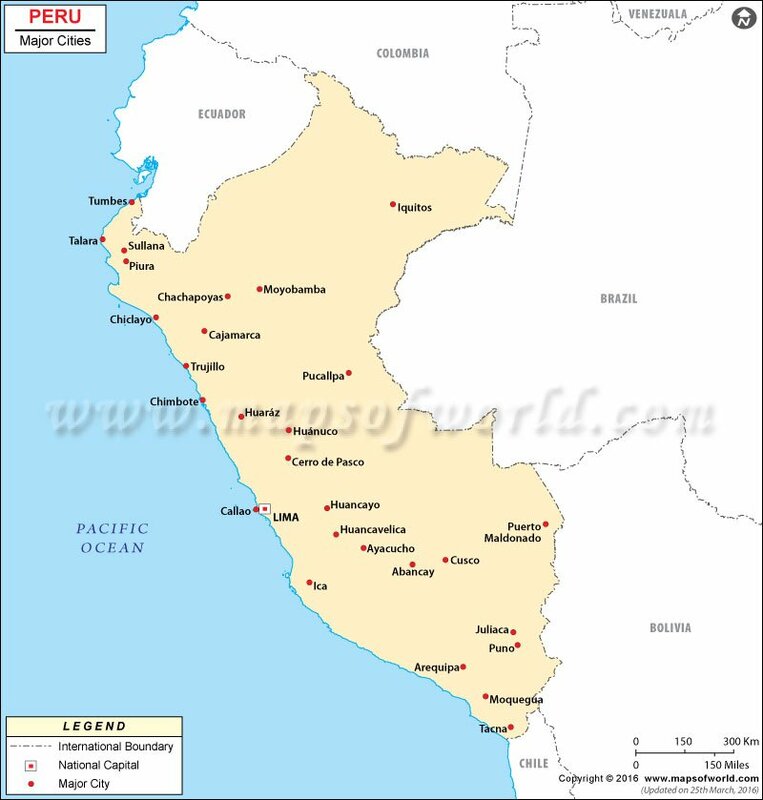 There are many cities in Peru. Some are major cities regarding travel destinations, trade and commerce and other important organizations. Some of the major cities in Peru are, Lima which is also the capital of this country, Arequipa, Chimbote and many more.